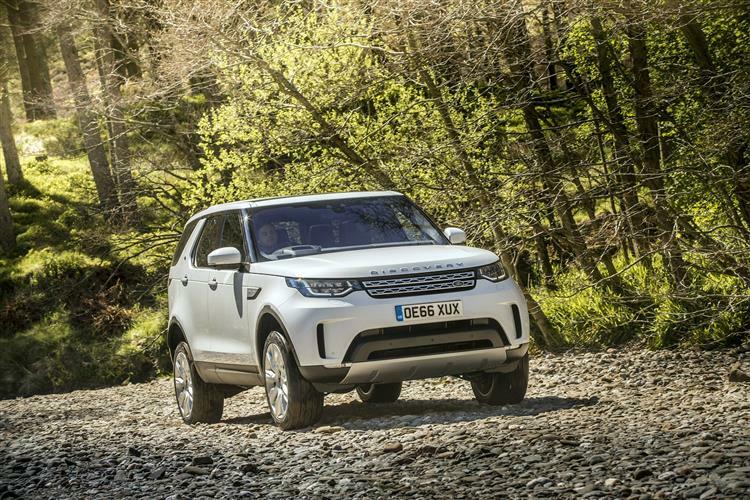 The Discovery may have steadily become plusher with every successive generation, but Land Rover still pitches its prices that little bit below most of its key rivals. As a result, you'll need around £48,000 to drive away in an entry-level model with the 2.0-litre 'Sd4' turbodiesel engine. 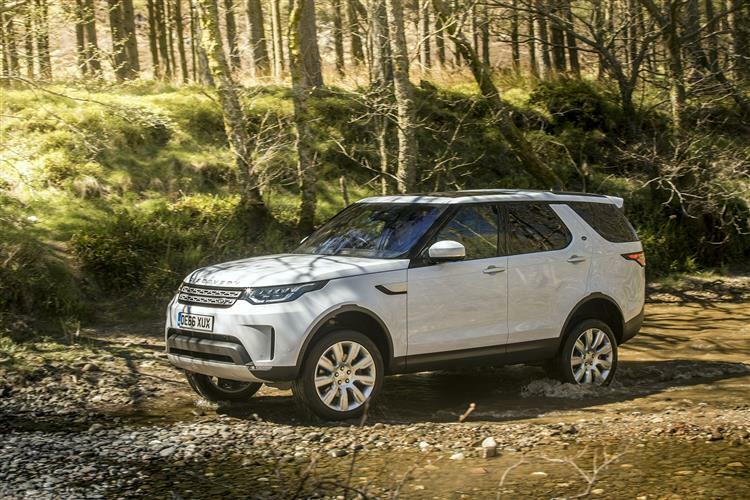 As with every model in this fifth generation range, that includes an eight-speed automatic gearbox and full-time four-wheel drive, as well as the dirt-defying 'Terrain Response' system. 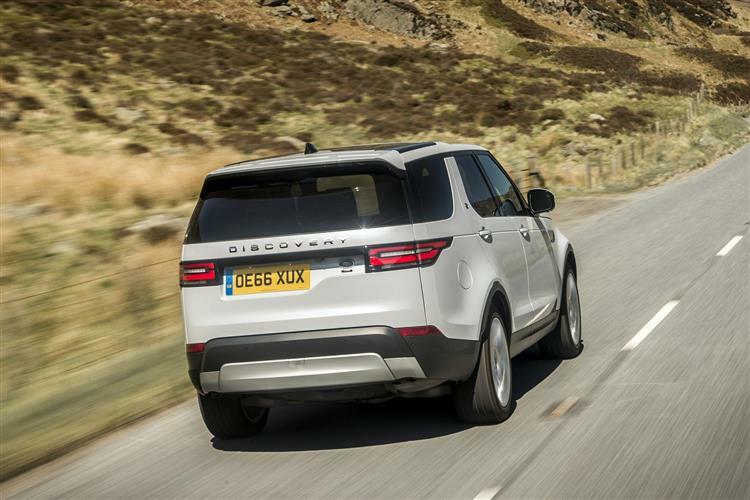 As for equipment across the range, well even the base 'S' model gets you 19-inch 'five split-spoke' design alloy wheels, halogen headlights with daytime running lamps, a heated windscreen and door mirrors with integrated puddle lights. The 'Brunel' front grille has a 'Narvik Black' plastic surround and there's more of the same for the wing vents and lower bumper sections. 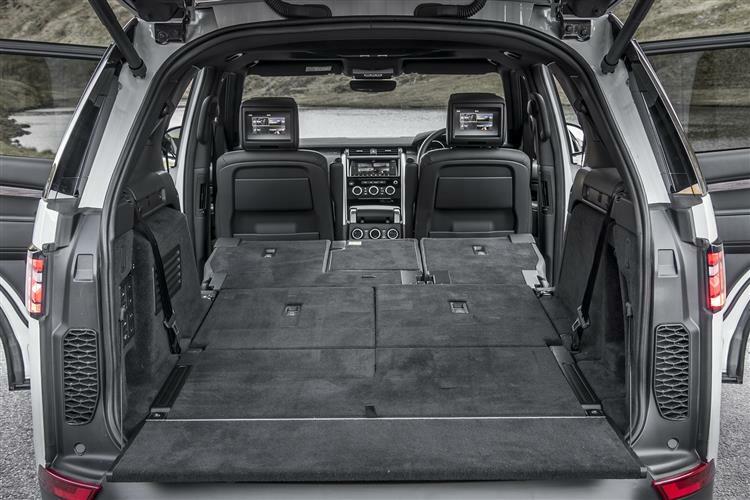 At the rear, a 'Powered Tailgate' takes the effort of out of opening the boot and there's also a 'powered Inner Tailgate' panel that drops down to make loading larger items easy. Body-coloured door handles lift the exterior appeal, while inside there's cloth fabric on the seats and eight-way manual adjustment for the front pews. 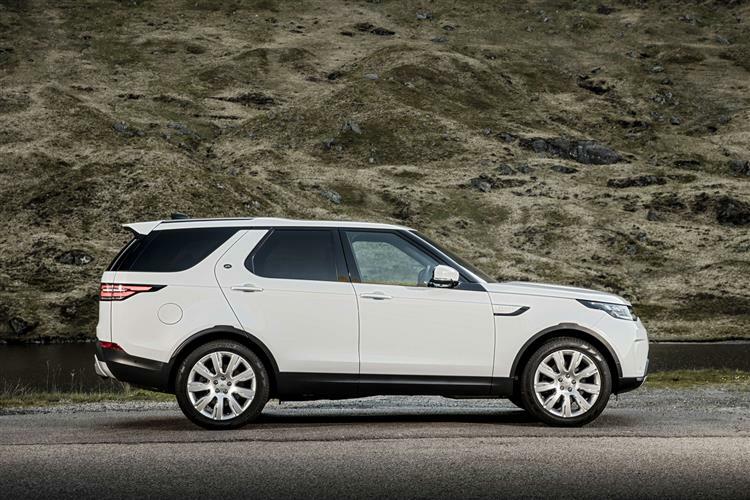 Every Discovery comes with seven seats as standard in a 2-3-2 layout. 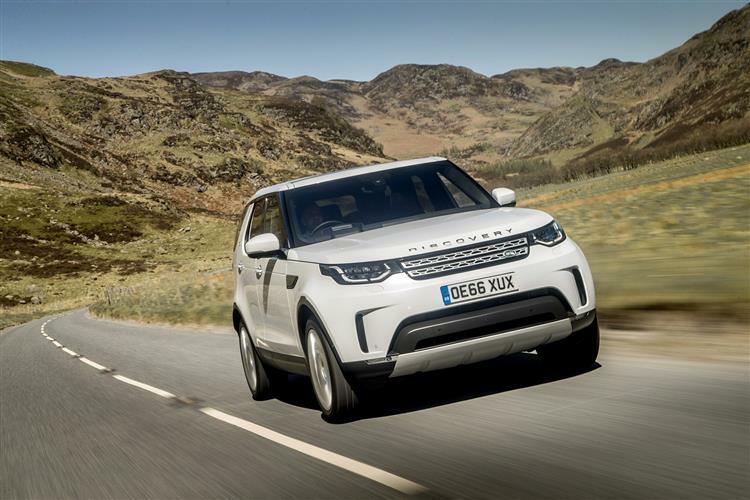 Land Rover has made huge strides in making its cars more efficient and cheaper to run for its owners. 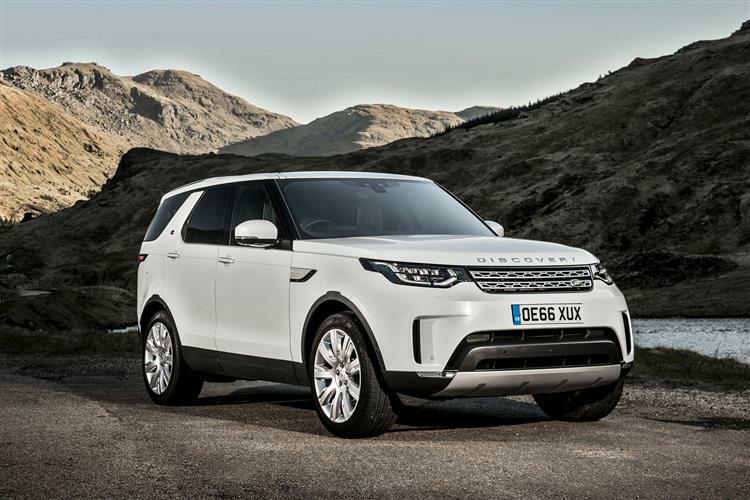 At the heart of this push is a switch to an aluminium construction for this fifth generation Discovery. It saves 450 kilograms compared to the old model and, if you want to know how much that is, it's the equivalent of five rugby-playing passengers being removed from the weight of the car. As a result, it means this Mk5 model can now be offered with the 2.0-litre 'Sd4' turbodiesel engine we've been looking at here, a unit that offers up to 33.6mpg combined consumption and 197g/km of carbon dioxide emissions. 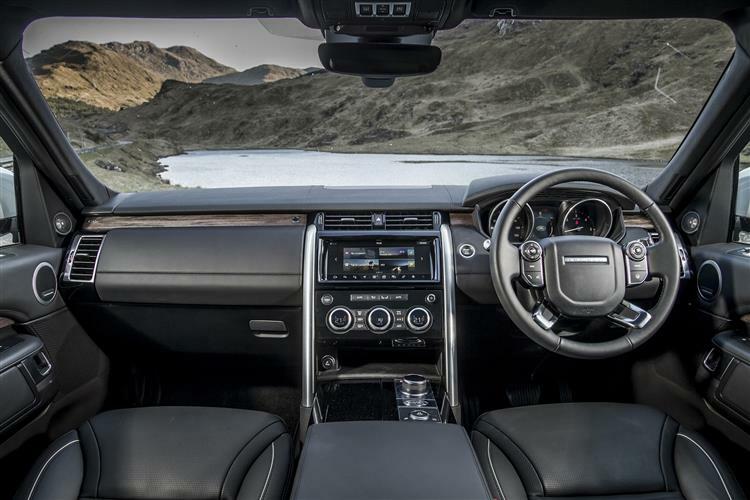 Now, those figures are not quite as good as some in this sector, but you should bear in mind this British SUV comes with seven seats, an eight-speed automatic gearbox and full-time all-wheel drive as standard. 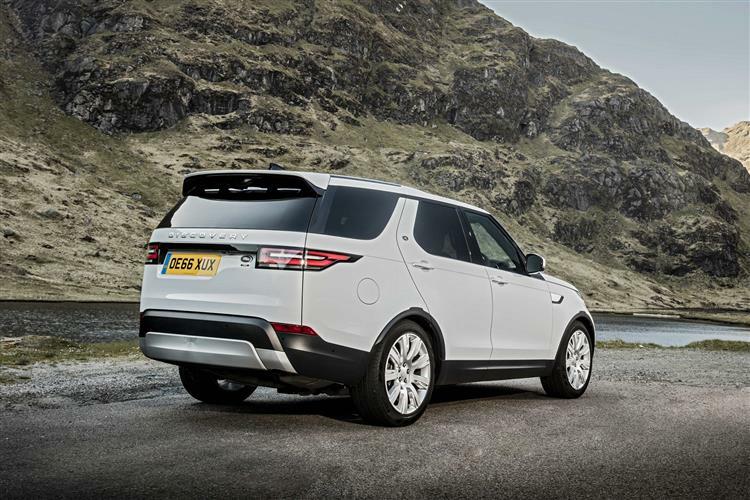 Every model has 'Stop-Start' that automatically turns off the engine when the car is sat still in traffic. 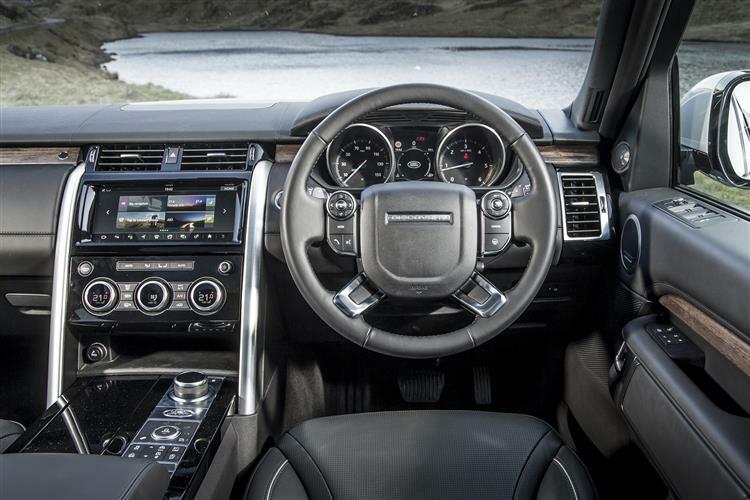 As soon as you release the brake pedal to press on the accelerator, the engine fires up ready for the off. The diesel-fuelled versions use 'AdBlue' to lessen the impact of the tailpipe gases. This works by injecting a urea-based solution into the hot exhaust that turns the harmful chemicals into water. You can top up this solution's tank yourself or any Land Rover dealer will fill it for you when required around every 9000 miles.